Check out this great Serpent Lake home! Featuring 105 ft of perfect sand beach, level lake frontage, and panoramic views. 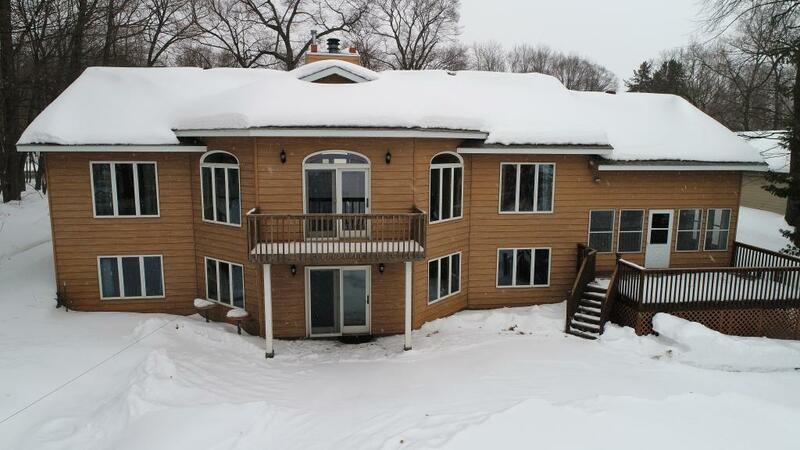 The home has over 3500 sq ft finished with many lakeside windows, an open floor plan, vaulted ceilings, master suite, an office and potential 4th bedroom in the lower level! The house has a great location near all of the amenities of Deerwood/Crosby and the Cuyuna bike trails. Dock Included.